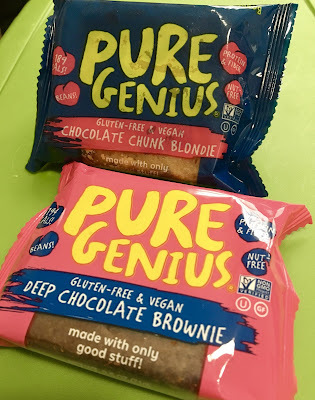 After the DC Gluten-Free Expo (recap coming soon), I knew I needed a hearty helping of healthy food to balance the sugary, carb-laded samples I tried at the event. With some time on my hands before catching the train back to Baltimore, I decided to catch the red line to Dupont Circle to pay a visit to Sweetgreen, a restaurant definitely topping my to-try list. 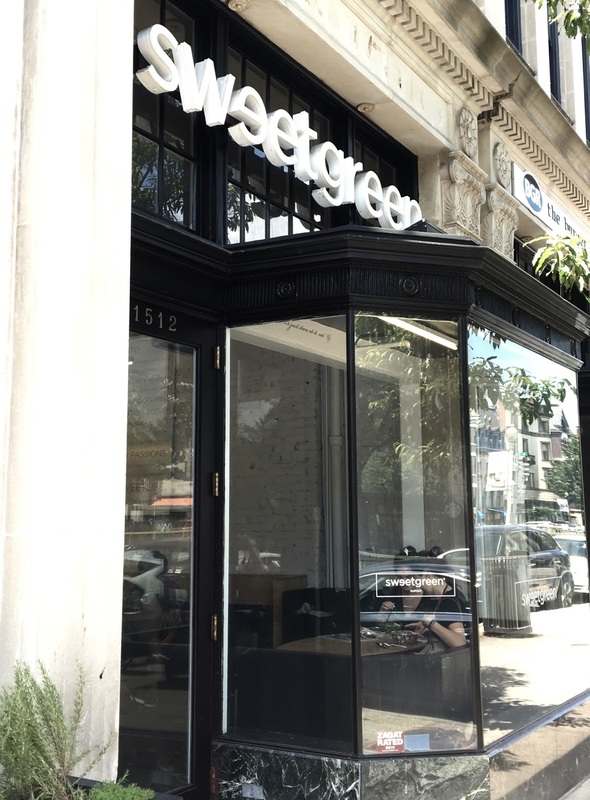 Sweetgreen regionally has several locations in D.C. and recently opened up one in Baltimore's Harbor East neighborhood. 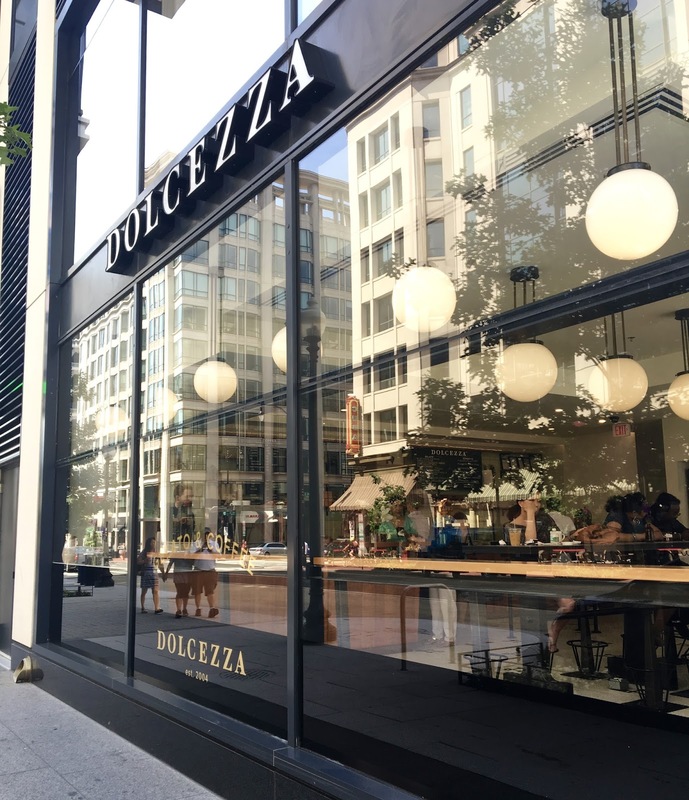 The Dupont Circle location I visited is conveniently located near the National Mall and White House but definitely away from the hustle and bustle of the more touristy parts of the city. The restaurant is founded on the principles of transparency, sustainability, local sourcing and from-scratch cooking, all of which I am totally a fan of. Sweetgreen's cuisine is salad or grain bowls, either custom made or from a menu of tantalizing options. Vegan and gluten-free options are noted, and the staff are all aware of what options can be modified to fit your dietary restrictions. After a day in DC, I took the red line Metro to Bethesda to stay overnight for the DC Gluten-Free Expo the following day. 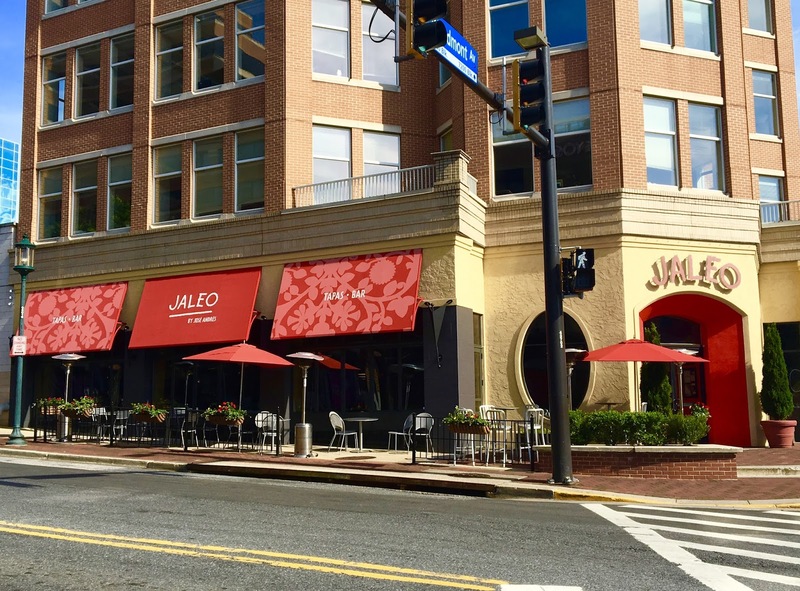 There, I stopped at Jaleo in the Bethesda Row shopping complex for a nice dinner. 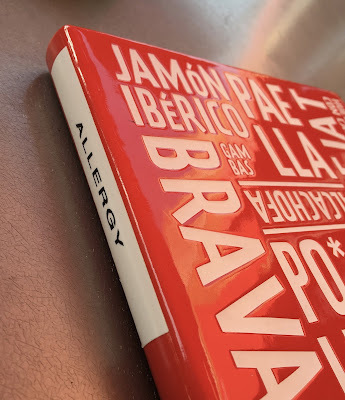 This Jose Andres restaurant (also of Beefsteak and Oyamel fame) like others in the group is really allergen-friendly, and brought out a fully marked menu identifying multiple allergens in every dish. Because the menu is quite extensive, this post contains the full allergen menu in its entirety. Know that certain menu items might have changed since I visited, and that sometimes specials can be modified to be safe for particular allergies. Always inform your server of your dietary needs, because they still need to relay them to the chef so that hidden ingredients can be taken out if need be and to prevent cross contamination. 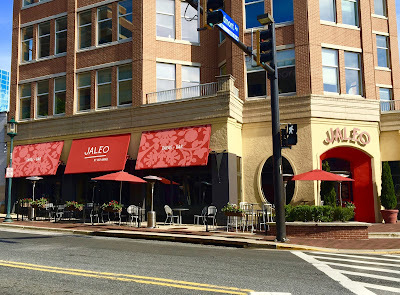 Consider this a preview of coming attractions, as my full review of dinner at Jaleo will be posted shortly (and a link will be attached here). 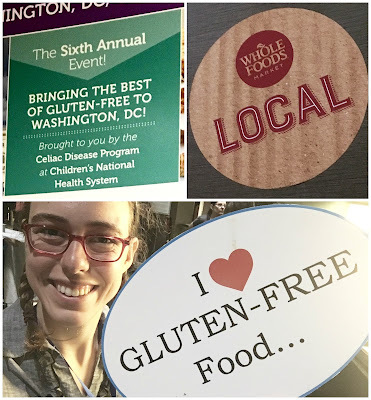 Knowing that I'd be heading to the DC area for the DC Gluten-Free Expo in Bethesda, I knew I wanted to head down a day early to do some food scouting in DC. Topping the list was Beefsteak, a plant-powered fast casual concept from Jose Andres, the regional super chef behind Oyamel (which I visited last November) and many other restaurants in the city. 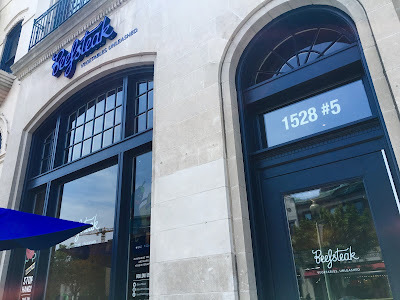 Located in Dupont Circle, the Beefsteak location I visited was conveniently location on the Metro red line, making it easy to access. Since I visited on a Saturday, there was not much of a crowd, which definitely made a difference to me- frequenting any Dupont Circle eatery around lunchtime on a weekday is definitely a frenzied experience.